Japanese Peruvian to testify about his abduction by U.S. during WWII. 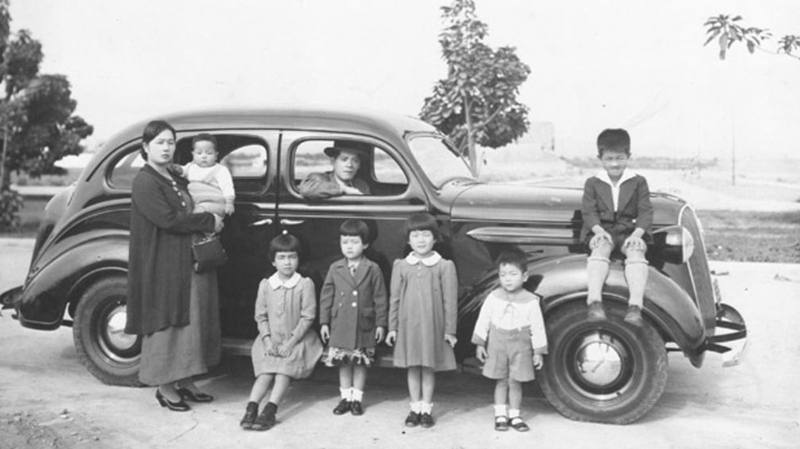 The Shibayama family of Lima, Peru lost everything and was forcibly removed from the country during World War II. Isamu Carlos “Art” Shibayama, the son of a textile importer, had an affluent life in Lima, Peru, with his parents and five siblings. When he was 13, all that came to an end. His family was among the more than 2,264 Japanese Latin Americans (JLA) kidnapped from their homes in 13 Latin American countries during World War II by the U.S. government to be used in hostage exchanges with Japan. Seventy-three years later, almost to the day, he will finally get to tell his story before the Inter-American Commission on Human Rights (IACHR) next week in Washington, D.C.
• Two pieces of legislation, sponsored by the late Sen. Daniel Inouye of Hawaii and Xavier Becerra, former congressman and current California attorney general, were unsuccessful. 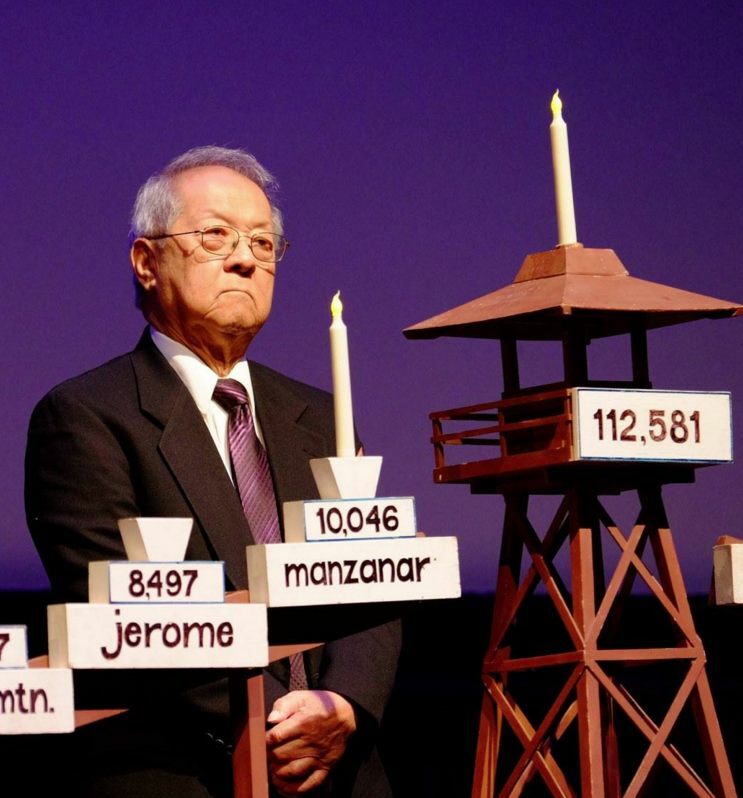 Art Shibayama participated in a Day of Remembrance program last year by lighting a candle on behalf of those held in Department of Justice camps. Shimizu said the brothers are hoping for a favorable ruling by the IACHR, whose mission is to promote the protection of human rights in the American hemisphere, which includes the U.S., Canada, Latin America and the Caribbean. “The body does not have enforcement powers like the criminal courts but their ruling can interpret or set a precedent for international law,” said Shimizu. “So if the Trump Administration feels that this is an important ruling and they agree with it, the U.S. government, then, can abide by the ruling. But if it does not, still other victims of human rights violations in the Americas can point to this ruling and use it in their cases. In addition, Shimizu pointed out that this hearing offers the plaintiffs an opportunity to continue educating the public. Shimizu said CFJ has been getting inquires as far away as Brazil and Japan. However, exchanging an American for another American on basis of race or national descent had constitutional violation issues, and instead, the U.S. government collaborated with 13 Latin American governments to round up persons of Japanese ancestry living in Latin America (both citizens and immigrants) to be used in hostage exchanges between the U.S. and Japan. Shibayama’s maternal grandparents were used in such an exchange, and he never saw them again. The majority of JLAs were imprisoned at the Department of Justice camp in Crystal City, Texas. Once the war was over, the U.S. government continued to classify the JLAs as “illegal aliens,” and some of the Latin American countries refused to take them back. As a result, most of the JLAs were deported to Japan. Several hundred were able to fight deportation with the help of civil rights attorney Wayne Collins; of these, many were paroled out of camp to work at Seabrook Farms in New Jersey. 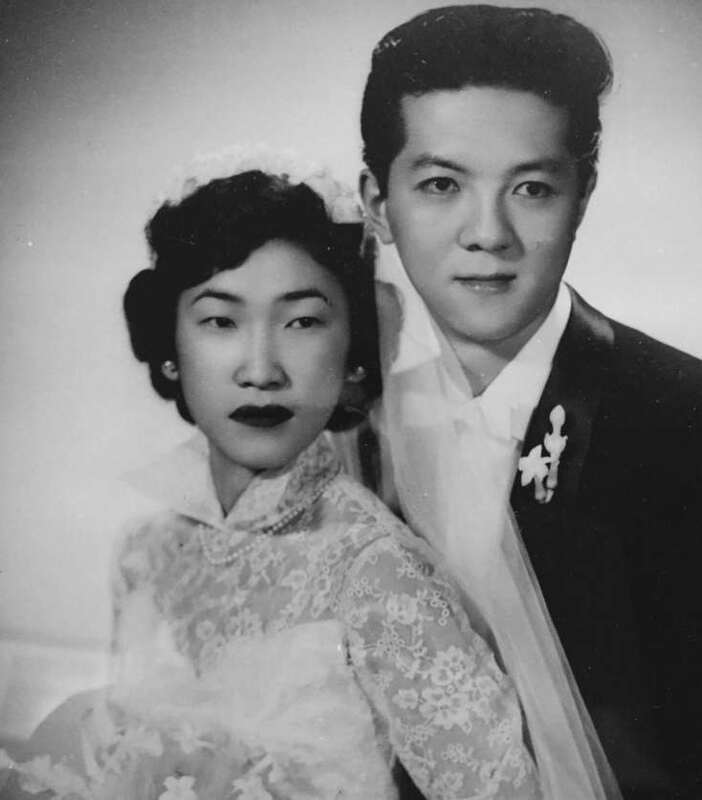 Art and Betty Shibayama’s wedding photo. Shibayama, even though classified as an “illegal alien,” was drafted into the U.S. Army in 1952. While serving in the military, his commanding officer encouraged him to apply for U.S. citizenship, but Shibayama was denied on grounds that he had entered the country illegally. When the ruling came down on the Mochizuki lawsuit in 1999, Shibayama opted not to accept the settlement and made the decision to continue fighting in court for equitable redress for JLAs. Some points to include in the letter are: the importance of this case, not only for the Shibayama brothers, but for all people who have suffered during wartime from government abuses; and to request a favorable ruling. The delegation is also raising funds to cover legal and travel expenses. Checks should be made out to “Campaign for Justice” and mailed to the El Cerrito address.